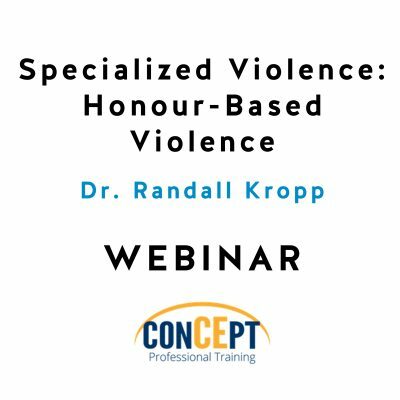 Suicidal self-directed violence occurs in nearly every country and causes substantial personal and societal burden. 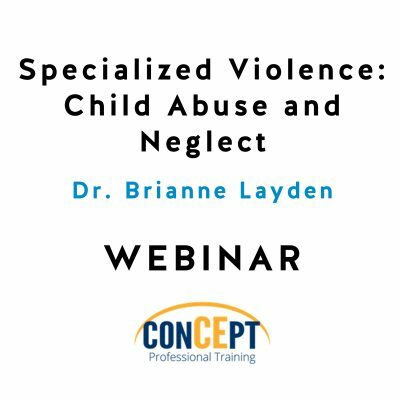 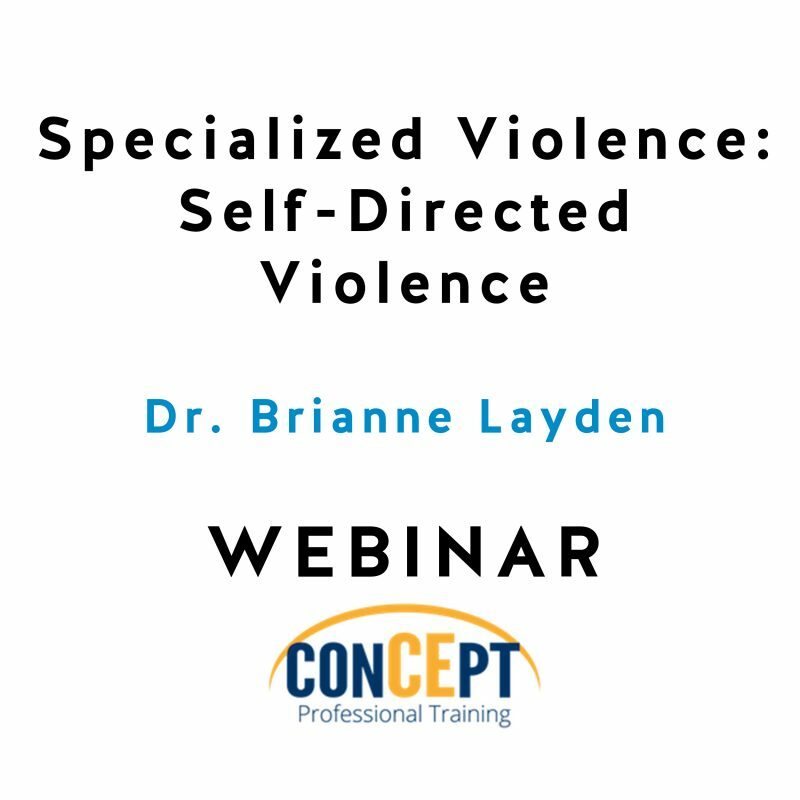 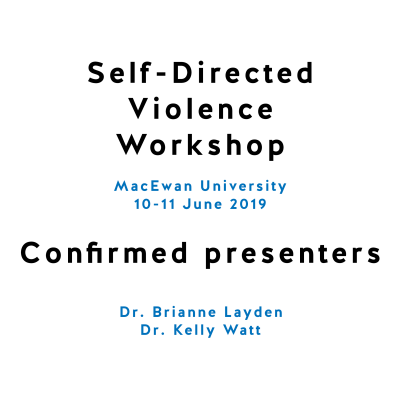 This webinar will review conceptual and definitional issues related to suicidal self-directed violence, with a focus on distinguishing this behaviour from non-suicidal self-injury. 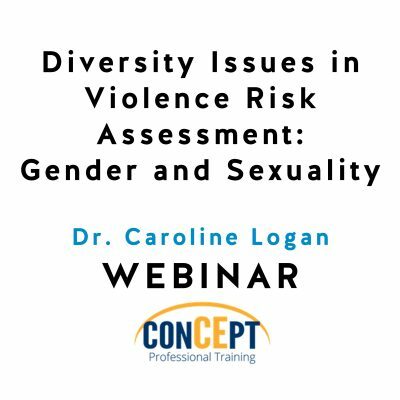 In addition, the nature of the problem will be discussed on a global scale, as well as within specific populations and settings. 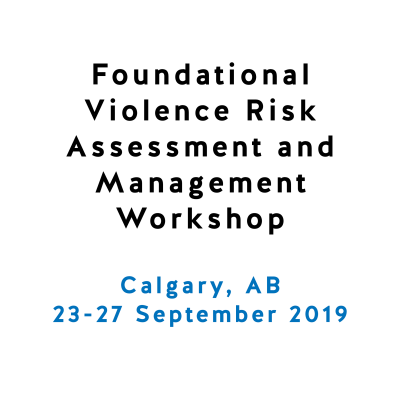 Currently, many professionals rely on unstructured clinical judgment in their assessment of risk for suicide despite numerous calls for a more structured approach. 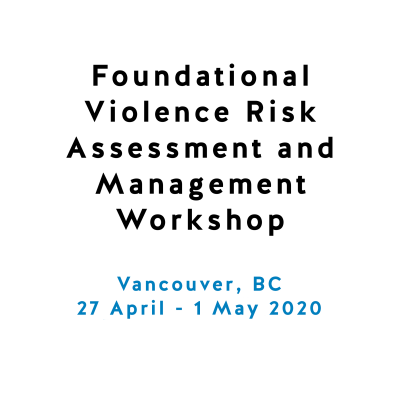 As such, methods of assessing suicidal self-directed violence will be identified along with a review of evidence-based risk factors for suicide. 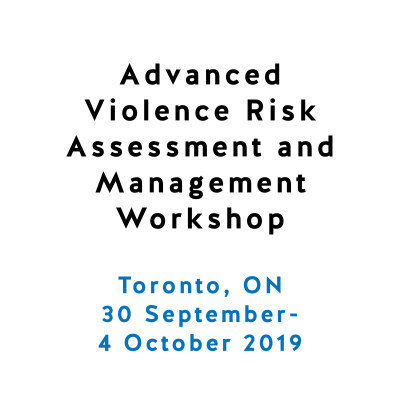 Several structured professional judgment (SPJ) tools for assessing risk for self-directed violence will be discussed, including an introduction to a new set of SPJ guidelines for assessing and managing risk for suicide across diverse settings and sectors.